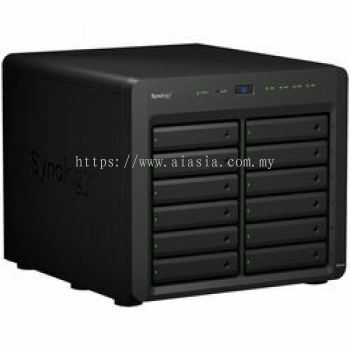 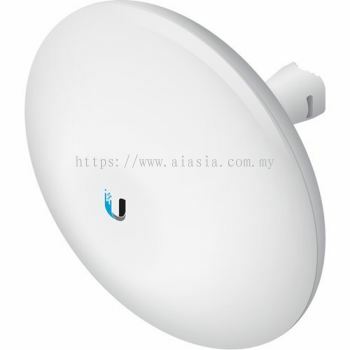 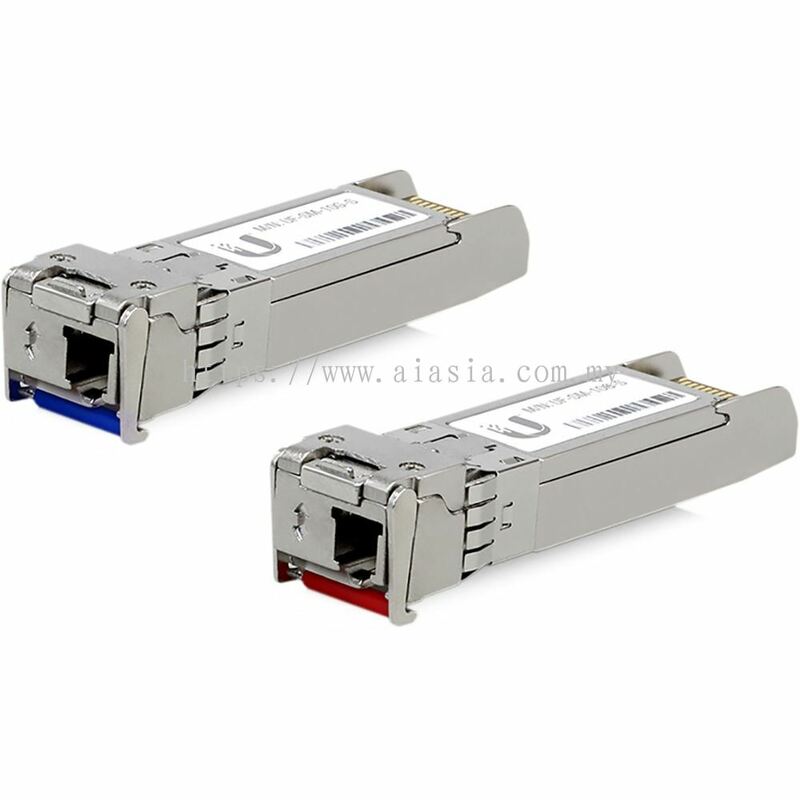 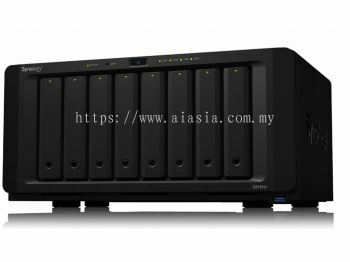 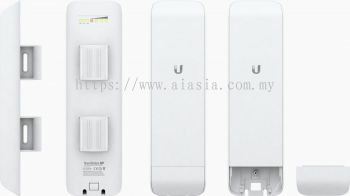 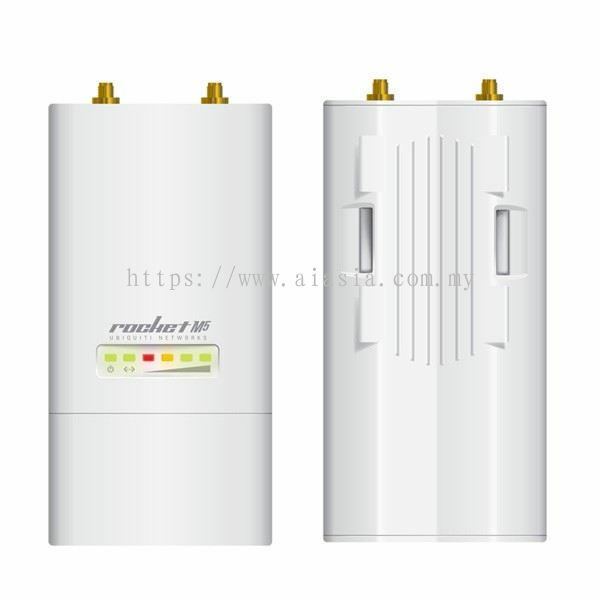 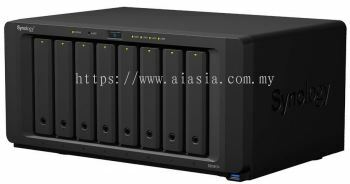 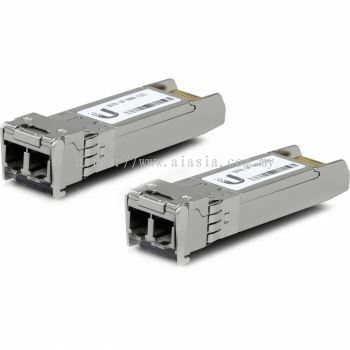 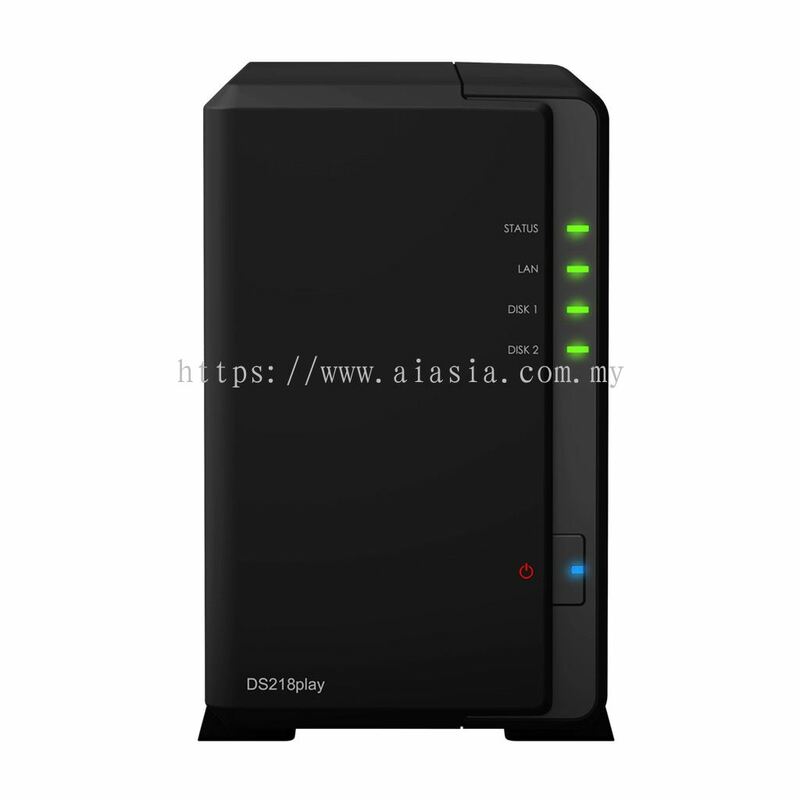 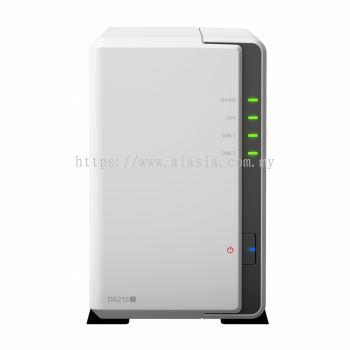 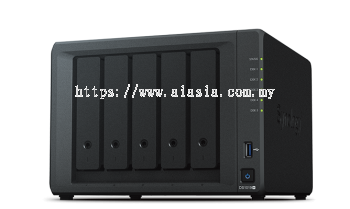 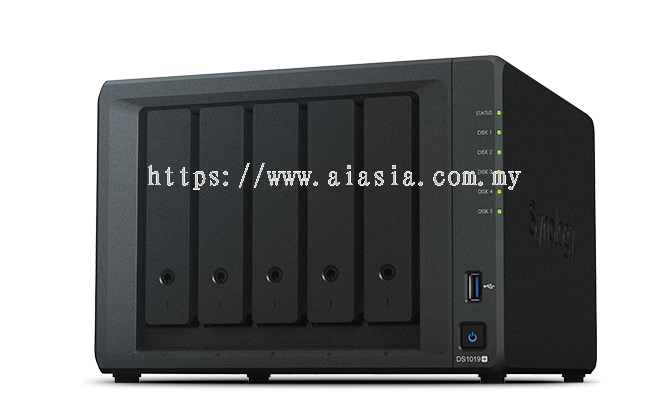 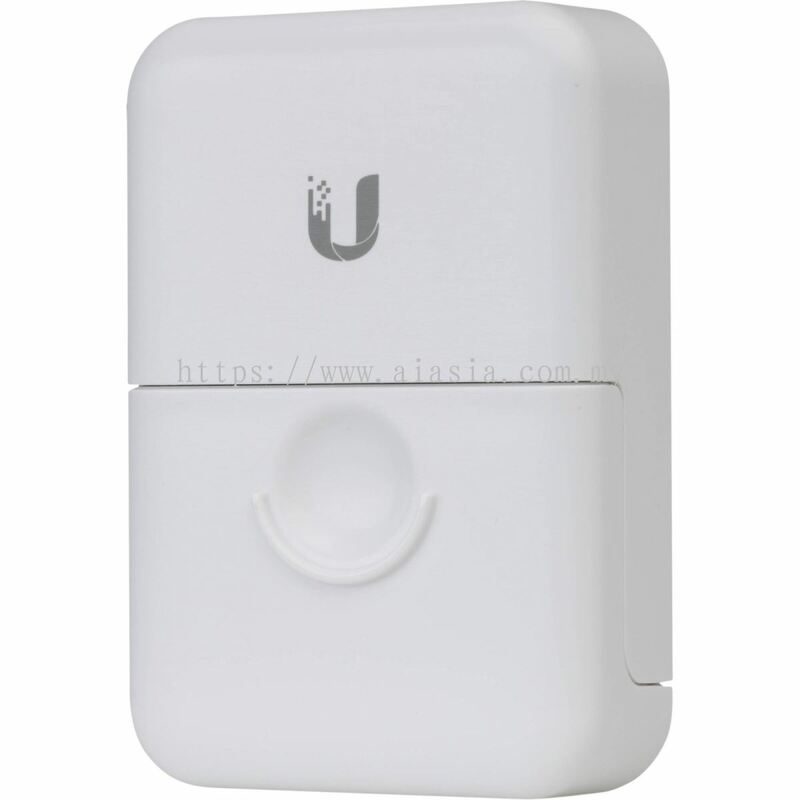 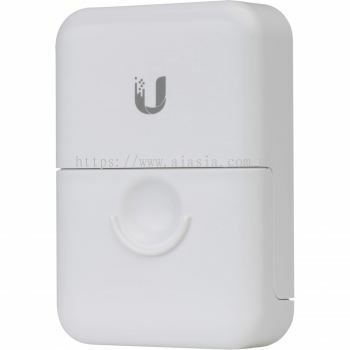 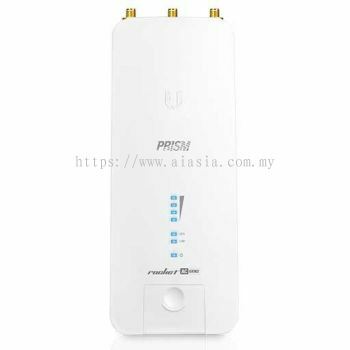 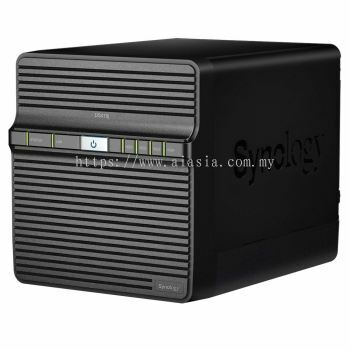 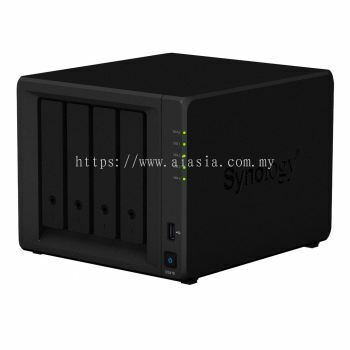 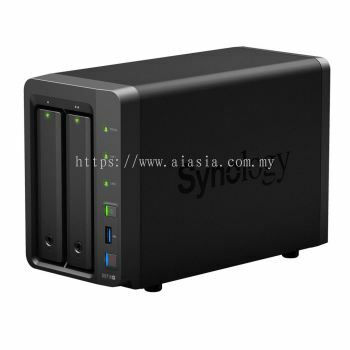 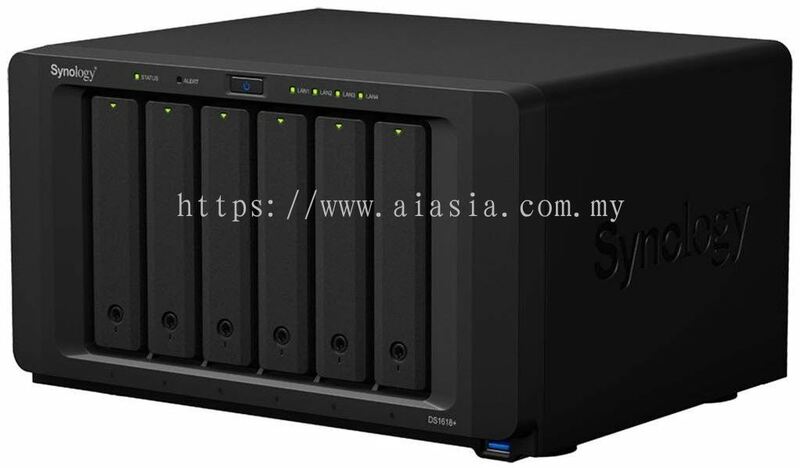 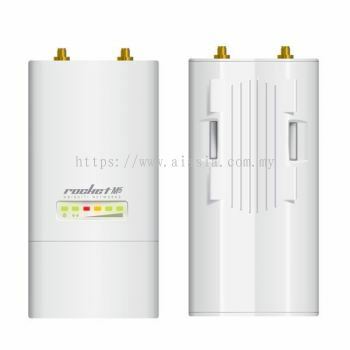 AIASIA TECHNOLOGY DISTRIBUTION SDN BHD - AIASIA TECHNOLOGY DISTRIBUTION SDN BHD is a security system supplier company. 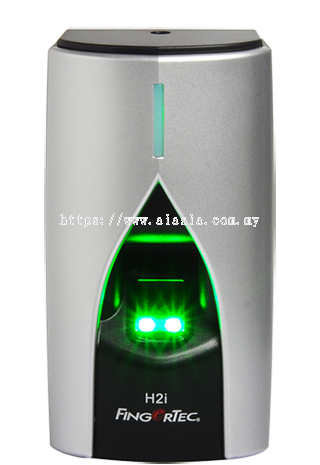 Our main office is located in Taman Sri Skudai, Johor Bahru (JB), Malaysia. 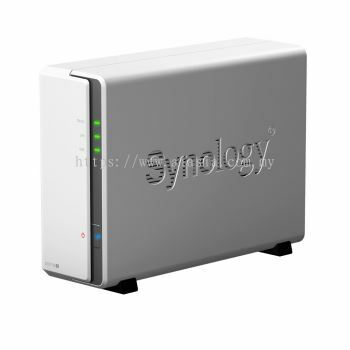 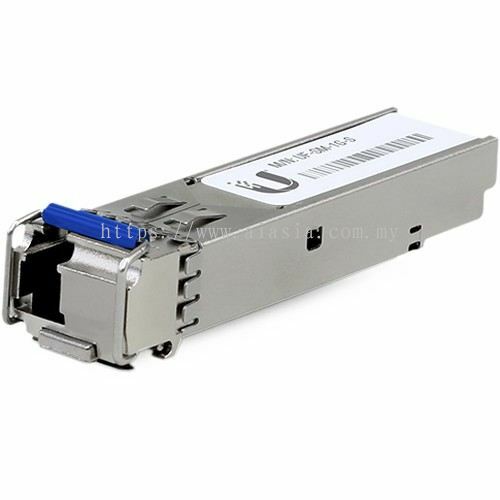 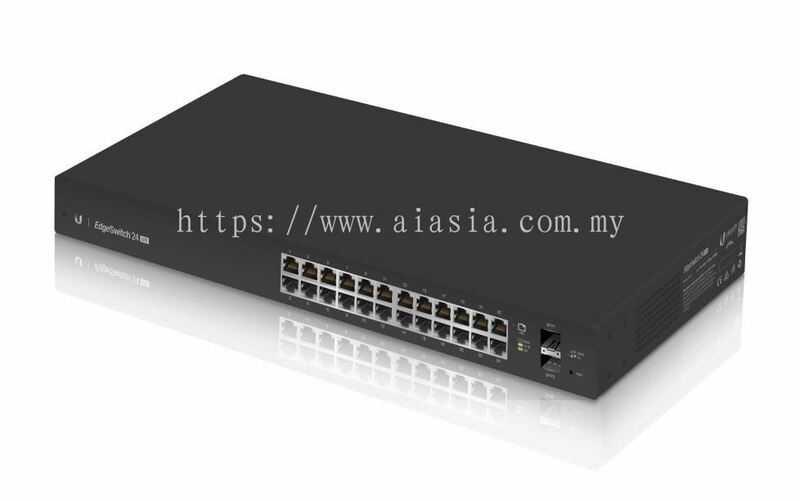 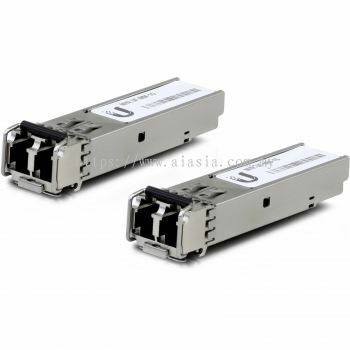 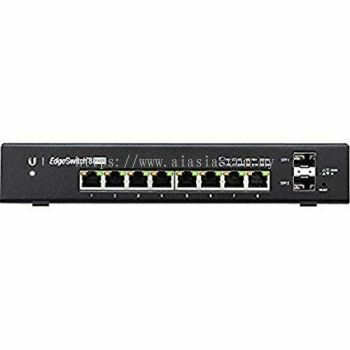 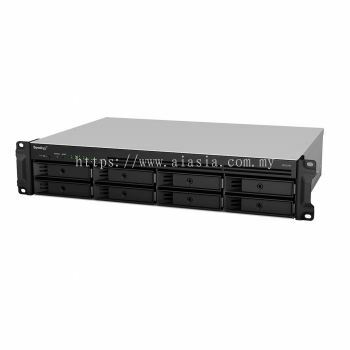 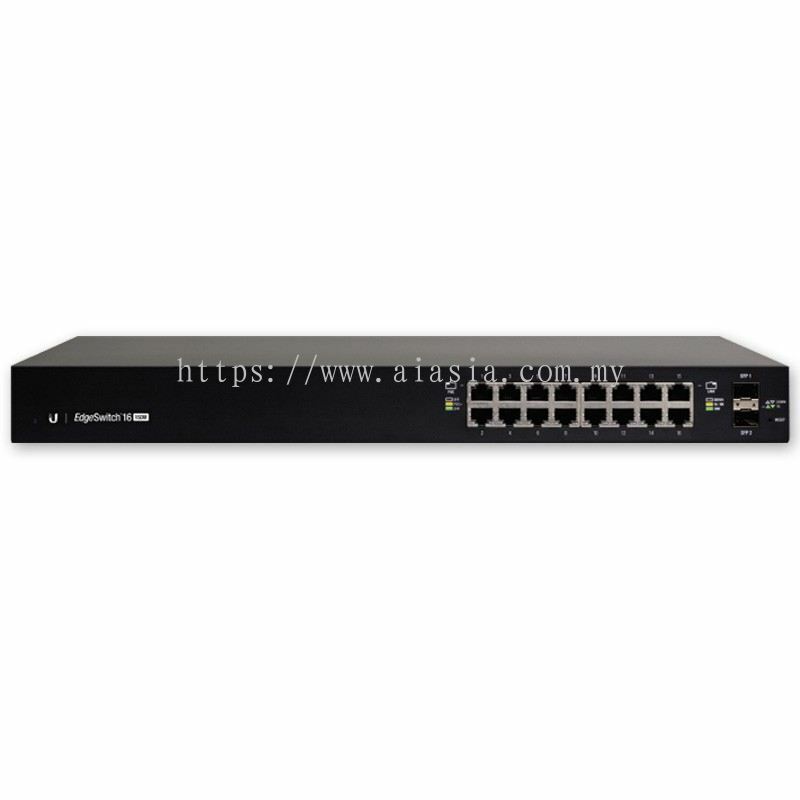 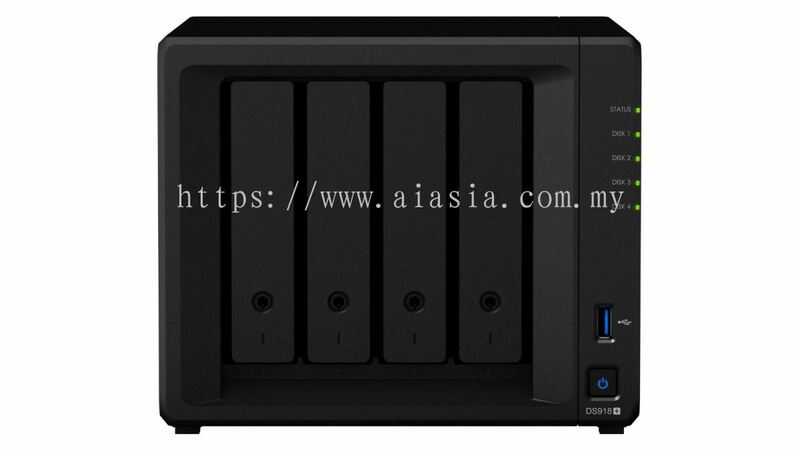 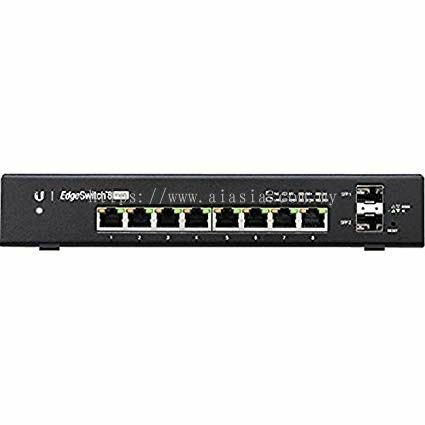 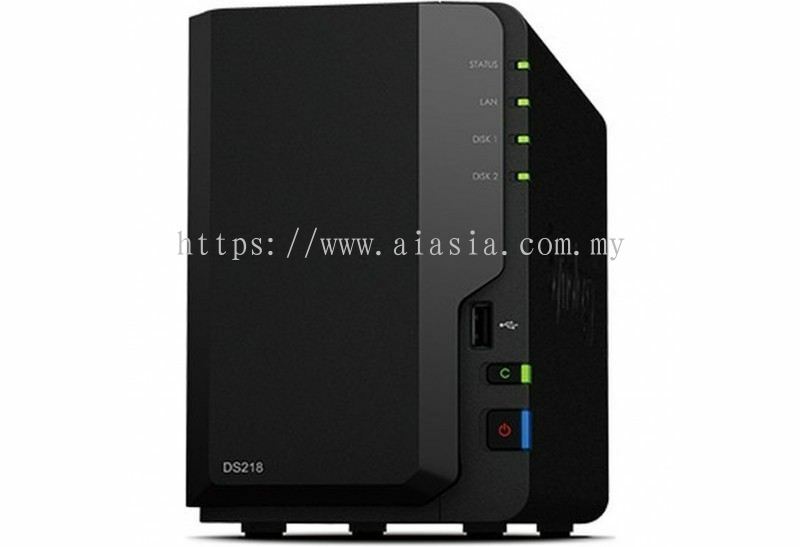 AIASIA TECHNOLOGY DISTRIBUTION SDN BHD is a security system supplier company. Our main office is located in Taman Sri Skudai, Johor Bahru, Malaysia. 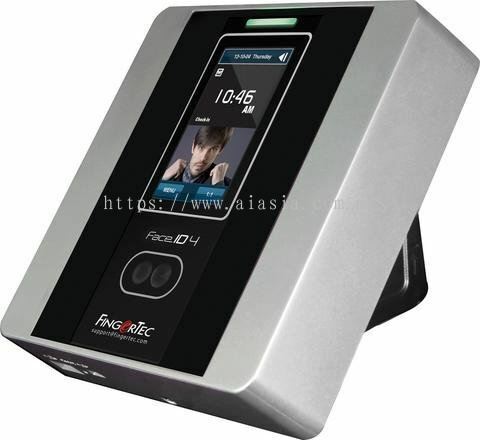 We offer a wide variety of products such as alarm, autogate, barrier gate, cctv, door access, keyphone, PA system, etc. 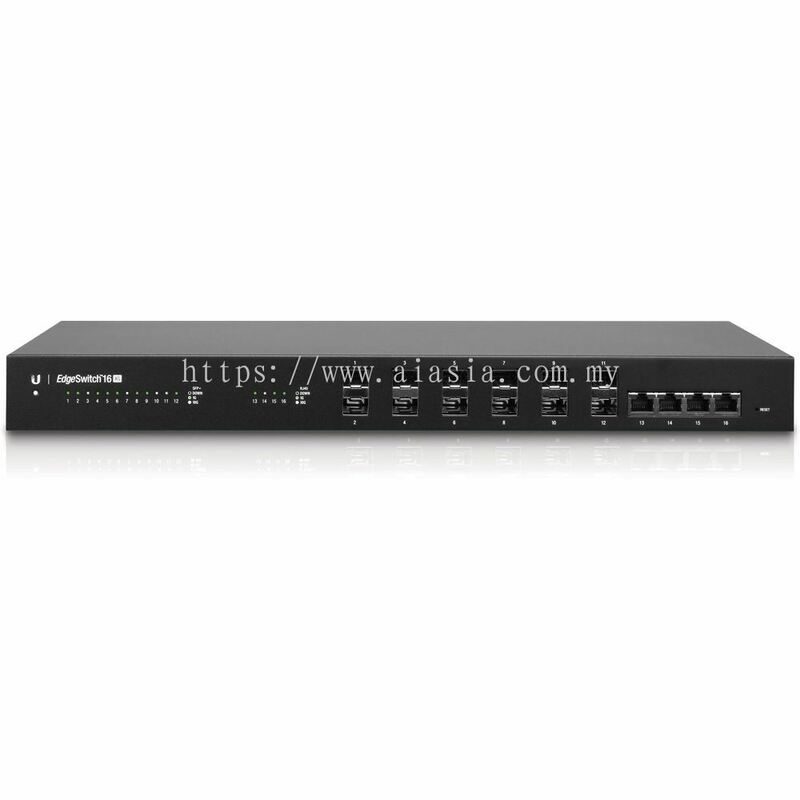 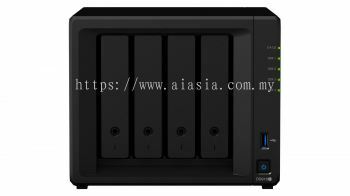 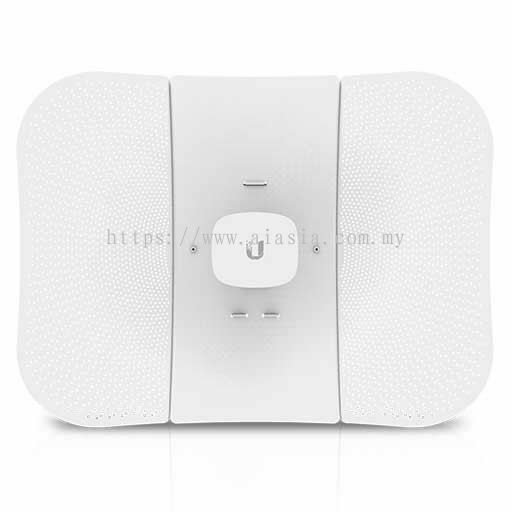 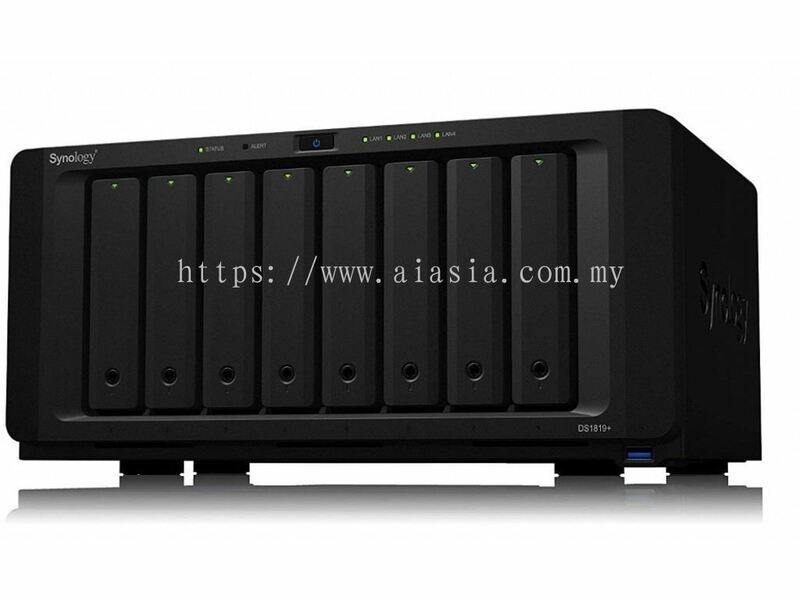 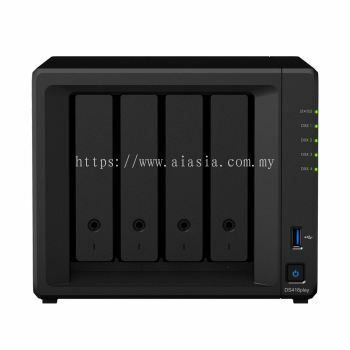 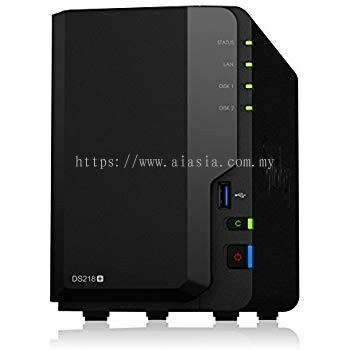 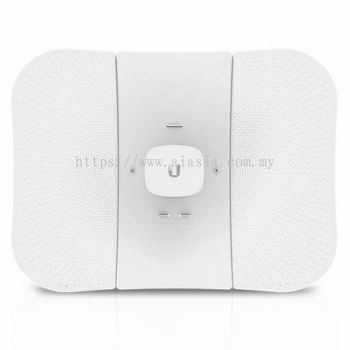 AIASIA TECHNOLOGY DISTRIBUTION SDN BHD's vision is to provide total security solution for your home and office. Whether you need the most innovative security system for your home and office or reliable autogate and MAG system, AIASIA TECHNOLOGY DISTRIBUTION SDN BHD has the high-end and excellent products to enhance your security. 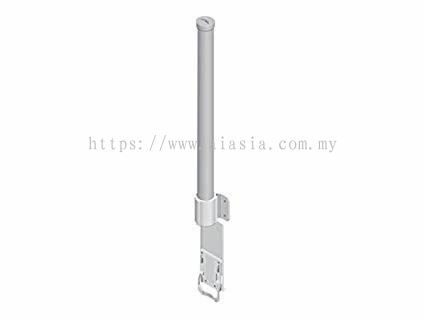 Besides, you would never need to worry on how to order for our services, our flexible form and detailed quotation are able to help. Shall you have any further enquiries, please feel free to contact us.